I am totally excited to introduce to you what I feel is the best rose water mists around! 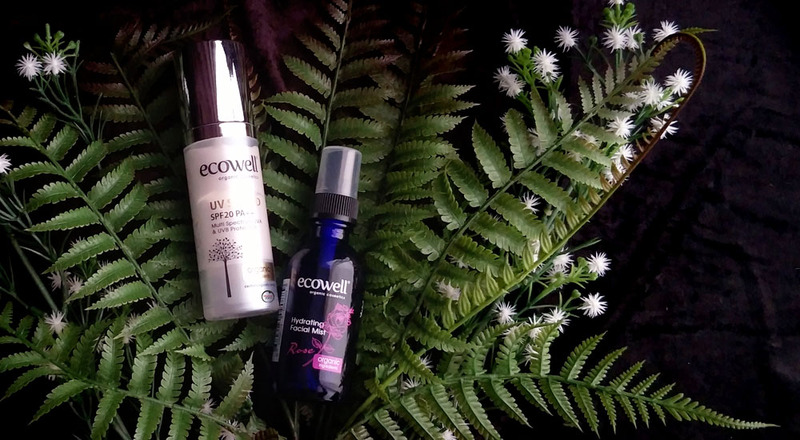 Recently, I was contacted by an agent and was asked if I was interested to try out two of their Ecowell products, Hydrating Facial Mist - Rose and UV Shield SPF20 PA++ Lotion. Without any hesitation, I agreed...simply because of the rose water mist. I have absolutely no idea why I am extremely fond of the rose scent but what I do know is that I have loved it ever since young. There was a time when I actually bought bottles of rose water to shower with! Call me crazy, but it was so refreshing after the shower and my mood was completely 'stabilised' throughout the entire day (the rose scent actually lasted for about 2-3 days, if I remember correctly). During that few days, I actually made a lot of heads turn...hahaha...my boyfriend at that time got so jealous at one point, because a few random guys came up to him, asked if I was his sister or not and if it was okay to date me. 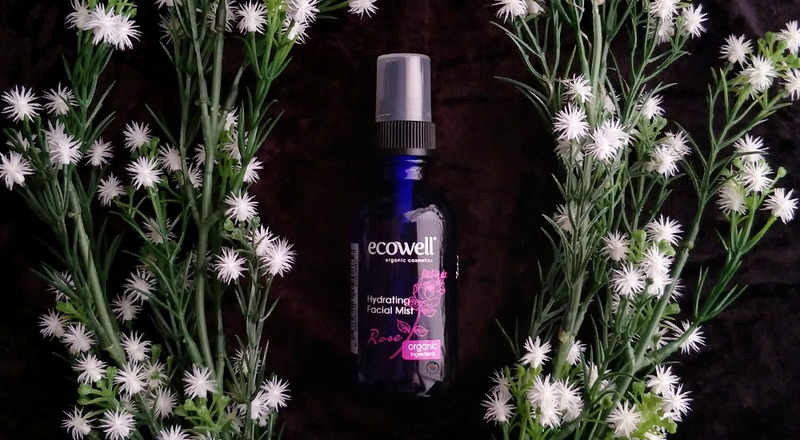 So, when I sprayed my face with the Ecowell Rose Hydrating Facial Mist, I instantly fell in love with it! Well, it wasn't only because of the scent...after a whole day out, the only spot on my face that turned oily was the tip of my nose. That says a lot, doesn't it? 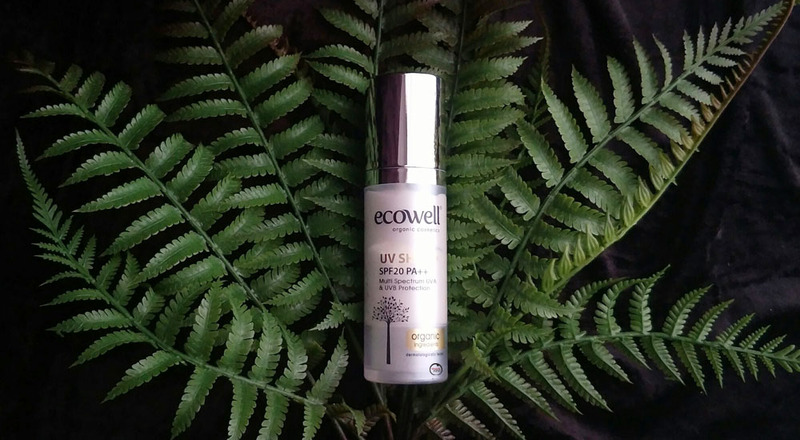 The next is the surprising Ecowell UV Shield SPF20 PA++...honestly, I wasn't expecting much when I first applied it especially since it has this 'thick' sensation when massaging the lotion on my face. Imagine painting your face with acrylic paint...yeap that's how it felt like. Don't get me wrong though...it's only during the applying process that the lotion feels 'thick' but as you even it out on your skin, you can barely feel anything! And the best part is that this 'sunscreen' doesn't even make my face oily, even after the whole day being outside! Now that's crazy! Because for my skin, all the previous products that was supposed to act as a sunscreen had always made my face looking oily by the 2nd hour, but not this one. So, it is safe to say that I am actually very impressed by it. Oh! Please note that, just like acrylic paint, it will 'paint' your skin white. The lotion itself has whitening properties, so be prepared to have at least 2 tones lighter of a skin. I guess that's about it for my personal thoughts on these two products. Let me know what do you think about these products and would you try them out for yourself? I also love rose scented products. I am so interested to get this, and who doesn't want to be two shades fairer?? This sounds like great products. I've been obsessed with rose water and this one is right up my alley. I've never heard of this brand before but I'll be looking into this one. Thanks! Wifey loved this product! Will look for more in the KL airport for sure, at our layover! I like sunscreens that doesn't feel too oily as well. Great review. cool! didnt know about these products but good to know now especially with our hot and humid weather, the water mist will work superbly great in the hot weather and the lotion for uv protection! I love water mist too. But I haven't tried this one. Thanks for the review, it gave me confident to grab one soon.